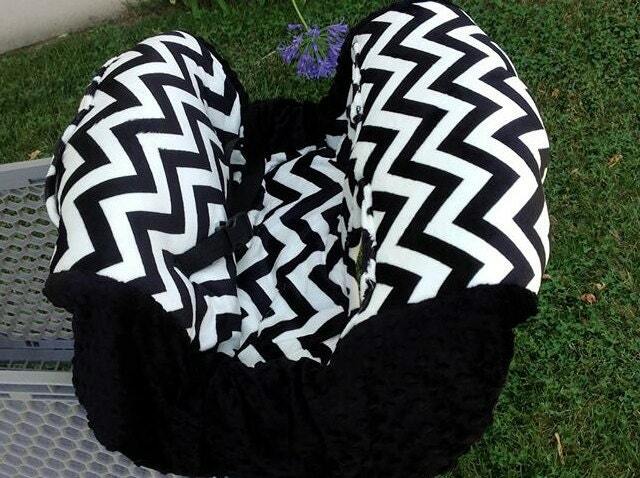 Black Chevron, Minky, Shopping Cart Cover. Several other colors available to choose from. My shopping cart covers are DELUXE. My covers are plush and have a 2 sheets of plush batting. Your child will be sitting in comfort! Seat belt is included with cover. Pockets in back of cover for keys, cell phones, toys, etc. I have a ton of fabrics to choose from. Please feel free to message me with custom requests. For this particular cover, you can change the minky outside border of this cover to any of our minky fabrics shown in photo 2. 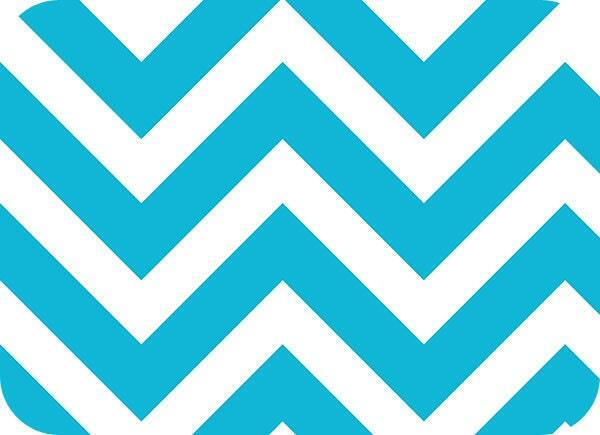 I also carry grey chevron, aqua chevron, fucshia chevron, red chevron. Although these covers are plush, they work great as high chair covers also! I used mine with both my kids and the extra padding in the cover actually helped my kids sit up straight and provided more support. This cover will fit Costco or Target or any other larger store shopping carts. I also make crib sets, car seat replacement covers, and other nursery accessories. Every parent of a little one needs this. I have tried so many different ones and this is by far the best!!! It’s so soft that I wish I could sit in it. I also love how easy it is to put in the cart. Amazingly plush, made with the softest fabric. Used it for the first time yesterday in the grocery store and my LO absolutely loved it. Very pleased.